The Equestrian Park offers overnight accommodations and monthly rentals. Both are reserved on a first-come, first-served basis. The park has 300 stalls in three different barns. If you are part of a horse show or other equestrian event, there are an additional 306 stalls available for boarding horses during events. 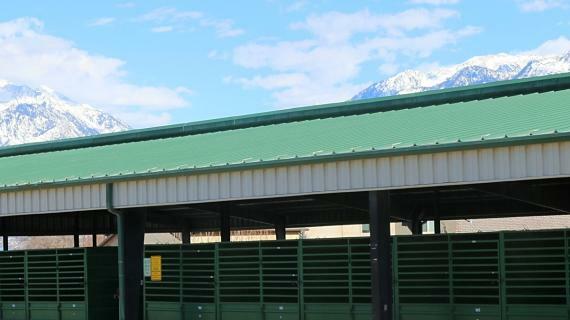 Find out more about boarding and the amenities available at the Equestrian Center, such as tack rooms, hay storageand paddocks. Additionally, there are sections on trailer rental space, our policies and sale of property. 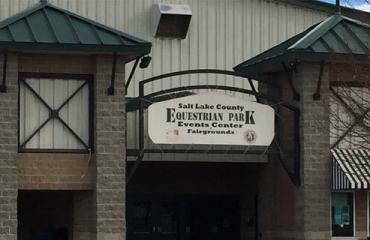 View boarding accomodations, rates and detailed park policies at the Salt Lake County Equestrian Park and Event Center. Make a reservation today. 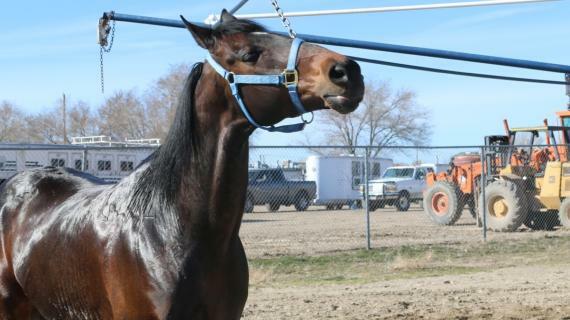 Need to request a repair for your stall or other barn structures at the Salt Lake County Equestrian Park? View work order and equipment use policies.